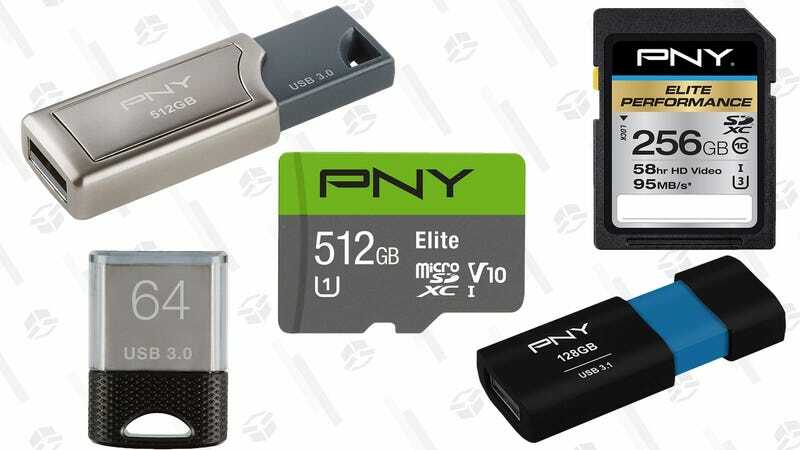 You can never have enough flash storage, especially with deals this cheap. 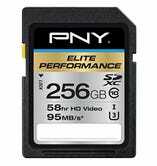 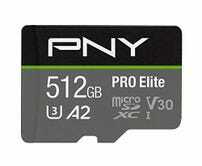 Today only, SD cards, microSD cards, and flash drives from PNY are down to some of the best prices ever on Amazon. 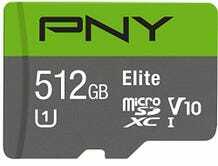 Unfortunately, the only microSD cards included are 512GB, but hey, that’s a ton of Switch games. 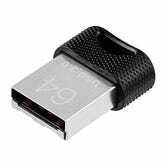 Those and a few other favorites are below, but head over to Amazon to see the full sale.